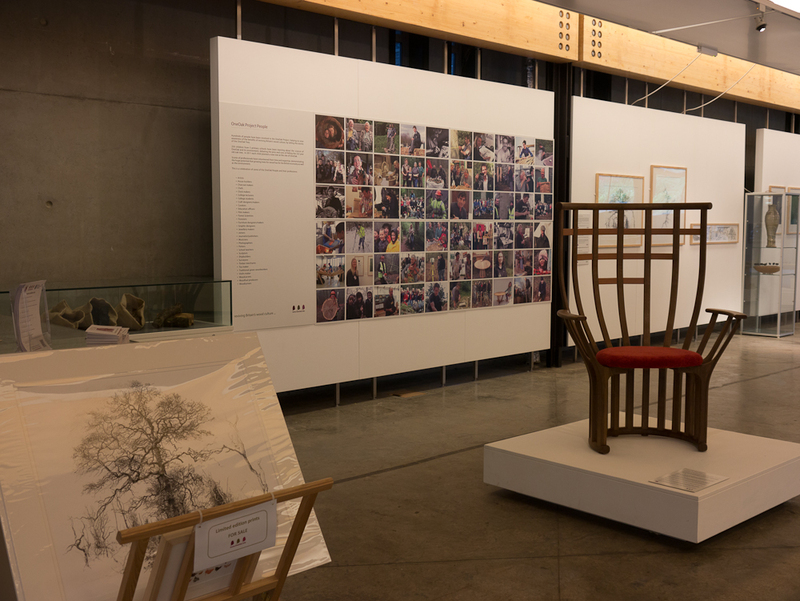 It is the opening weekend of the OneOak finale exhibition at Royal Botanic Garden Edinburgh this weekend; the beginning of a six week long exhibition. 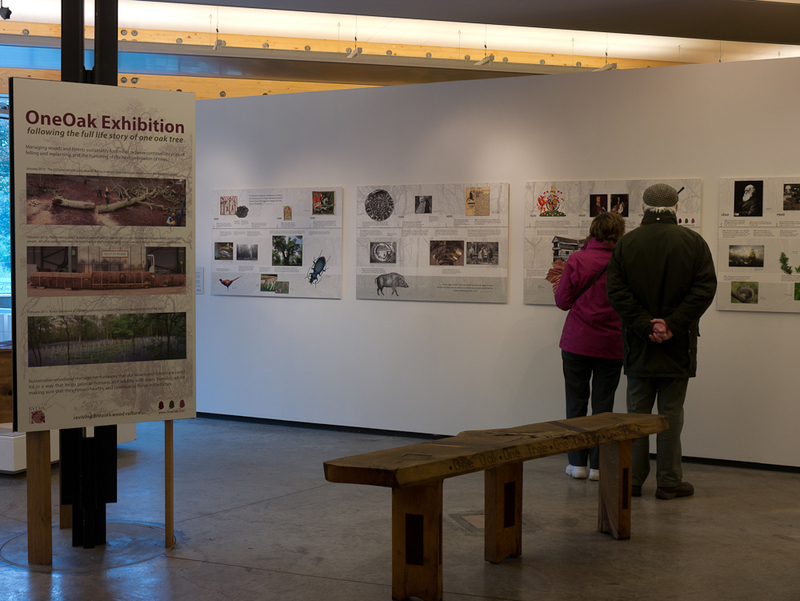 Sylva staff are on hand to talk with visitors this weekend. 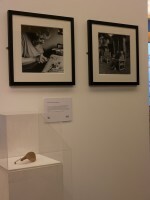 Here are a few photographs (click to enlarge), with more to follow. 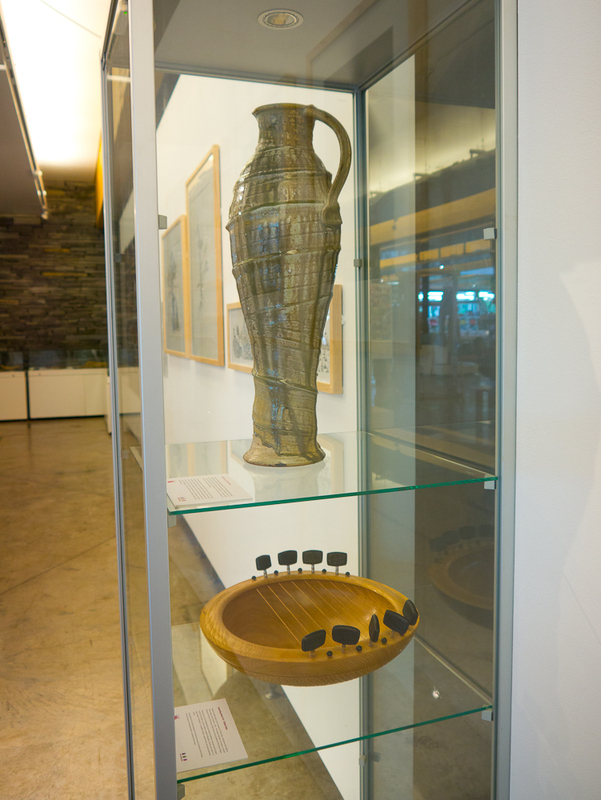 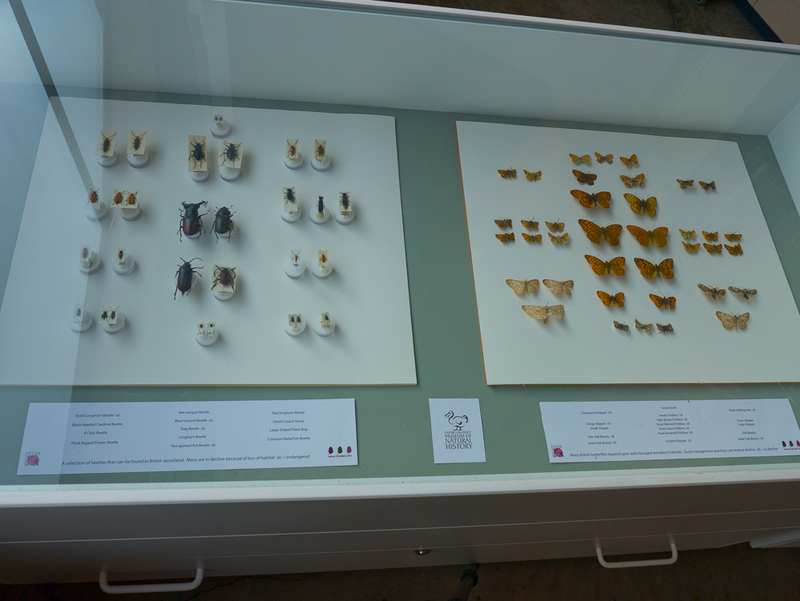 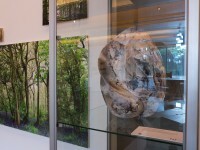 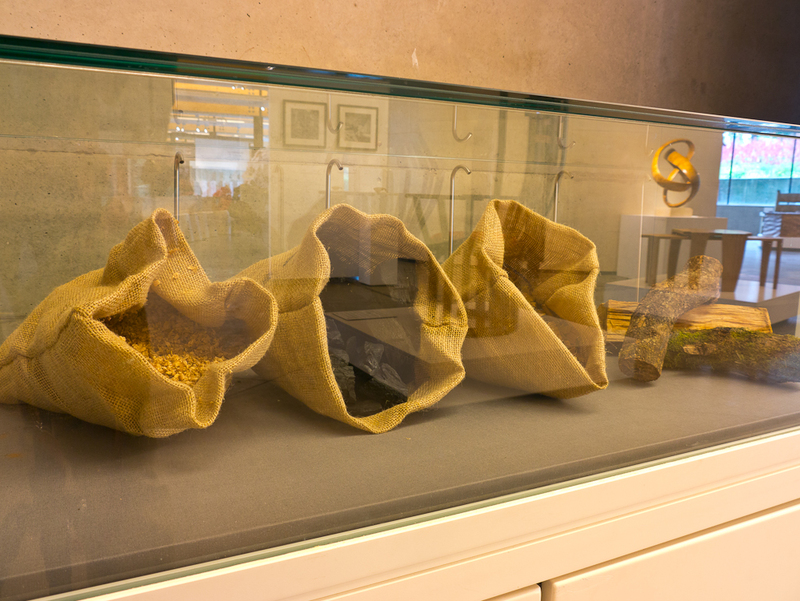 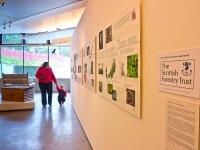 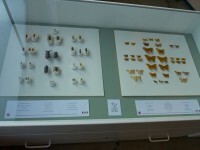 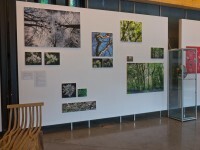 The exhibition was sponsored by the Scottish Forestry Trust. 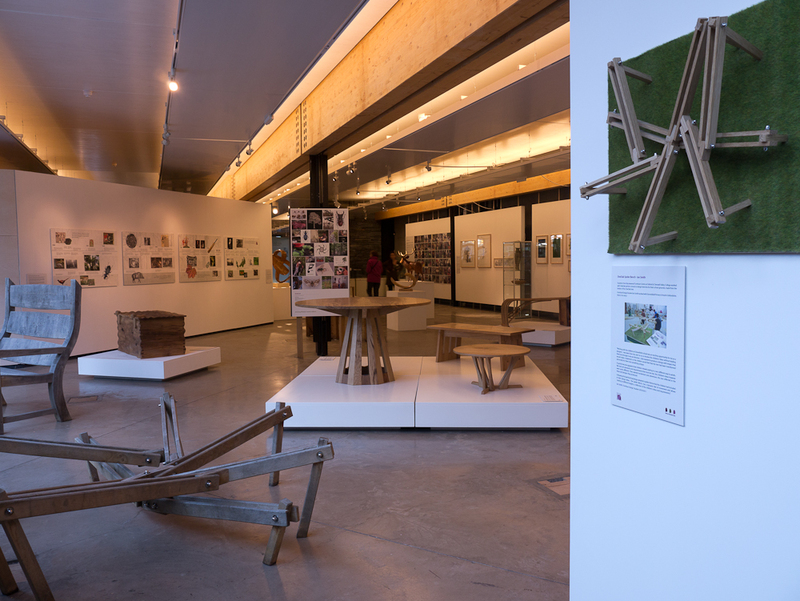 One week today our finale exhibition of the OneOak project opens at Royal Botanic Garden Edinburgh, where it will run for six weeks from October 12th to December 2nd. A joint press release has been prepared with RBGE, an extract from which is included below. 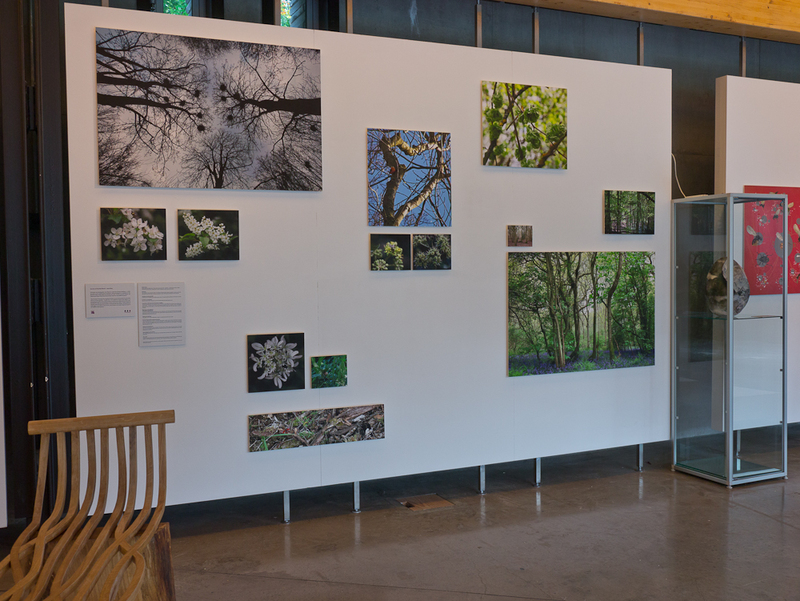 The creative results of an innovative project following the full life story of a single oak tree is set to inspire visitors to the Royal Botanic Garden Edinburgh (RBGE), from October 12 to December 2. 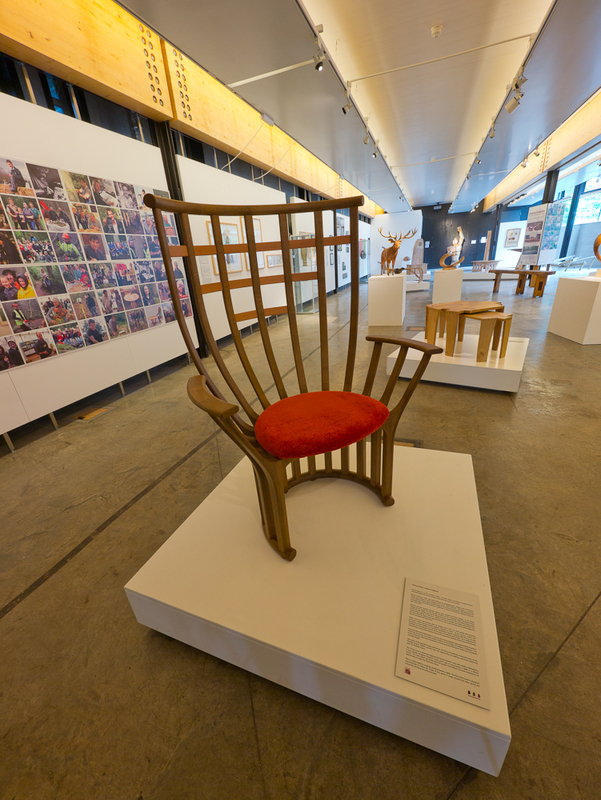 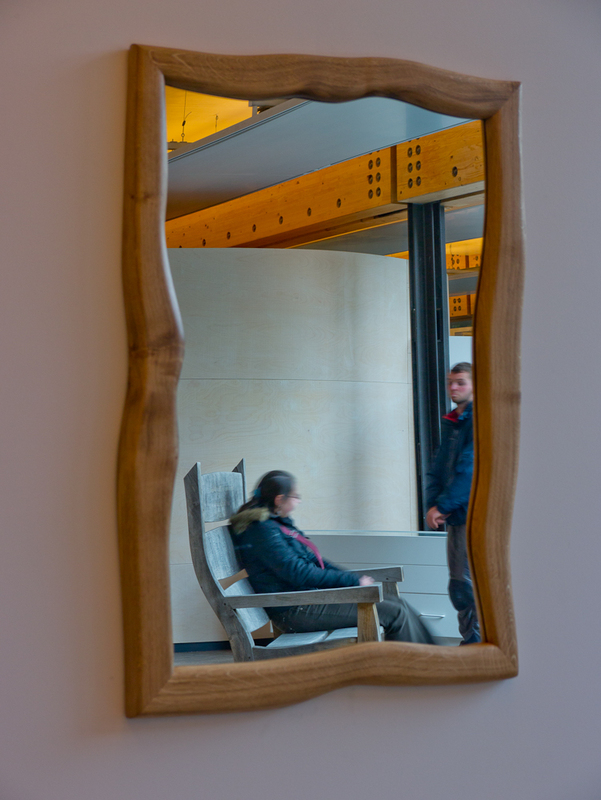 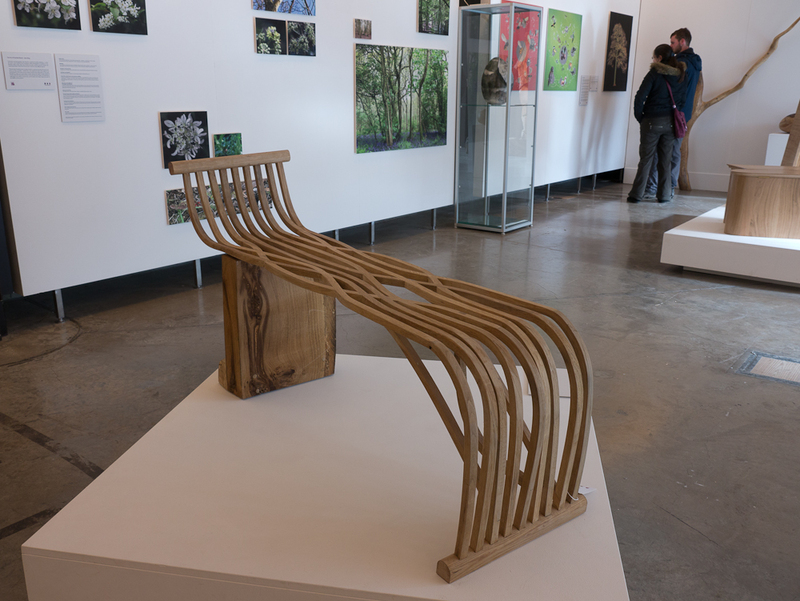 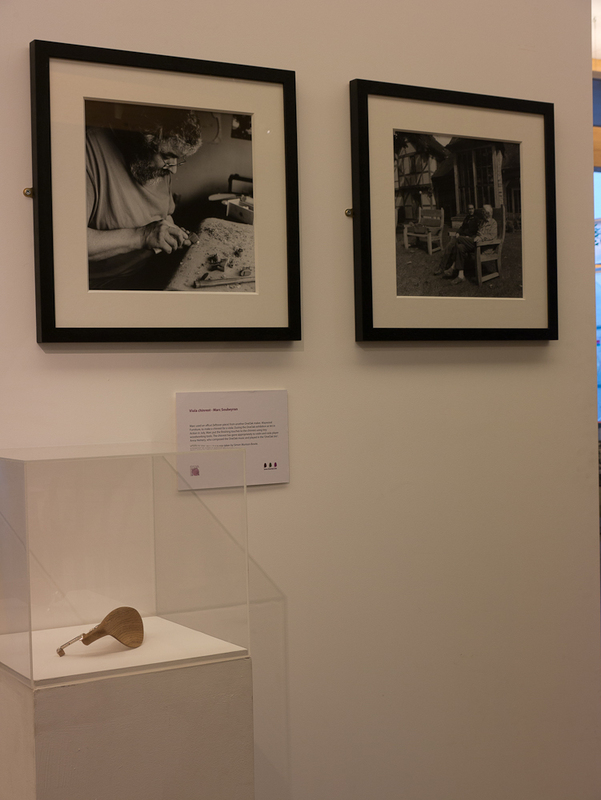 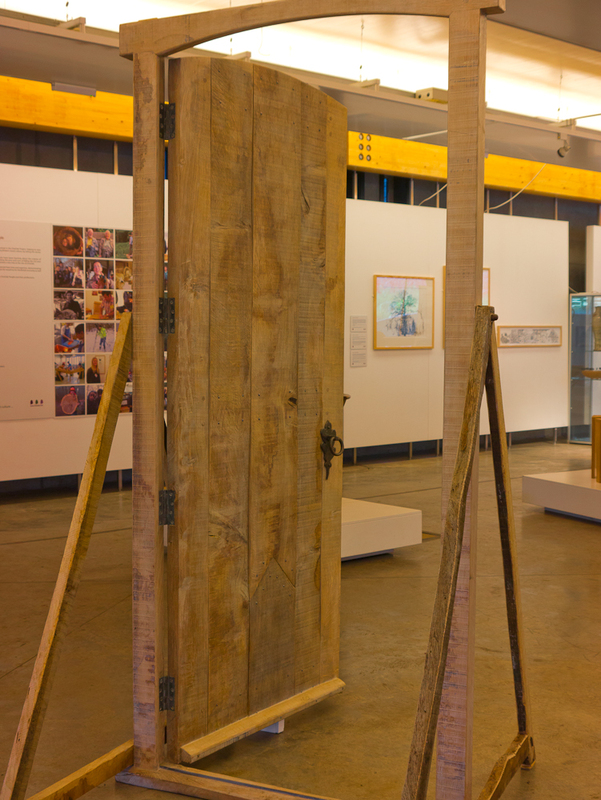 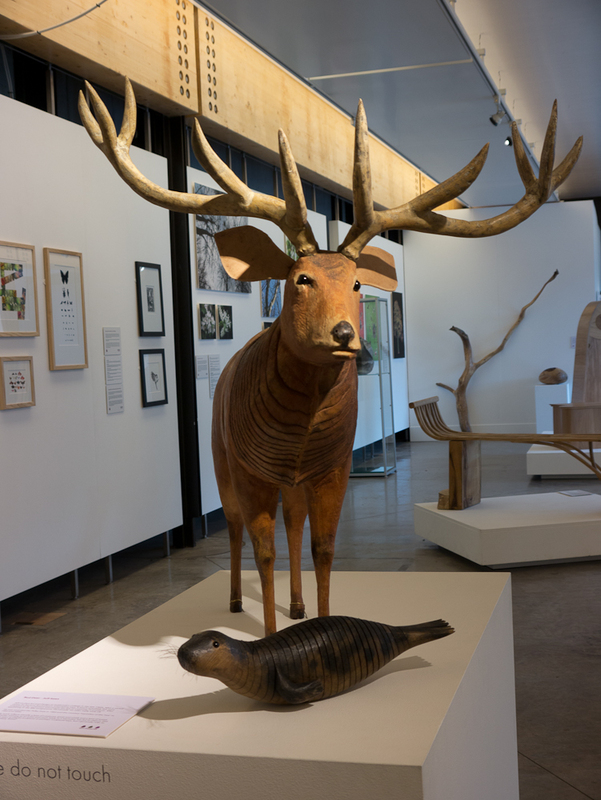 Created by the Sylva Foundation, in partnership with artists and craftsmen from throughout Britain, the OneOak exhibition features some 50 items, ranging from a throne chair to tables, benches and wood block prints. 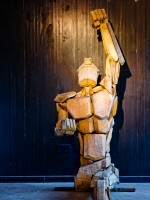 All have been created with timbers from a 222-year-old oak tree felled on Blenheim Estate, near Oxford. From the outset, the incentive of the Sylva Foundation has been to bring people closer to the importance of woodlands and of wood in modern society. 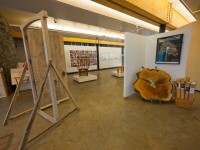 With this in mind, the felling, in January 2010, was witnessed by 250 school children and 200 other guests. 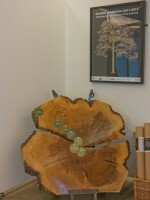 A year later they were invited back to each plant a young oak, so fulfilling a cycle of sustainable forest management. 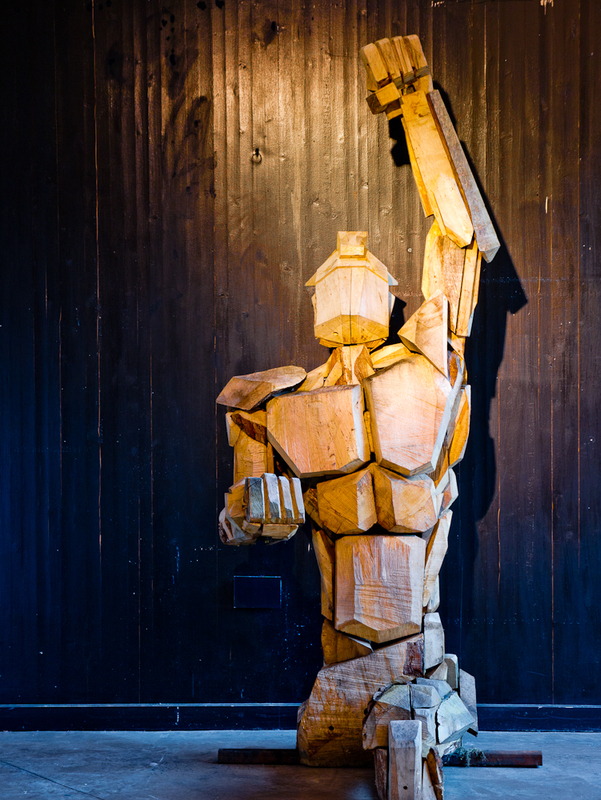 The tree was grown initially for its timber, being planted in 1788; the year The Times was first published, when Mozart was working on his last symphony and when the French Revolution was just beginning to stir. 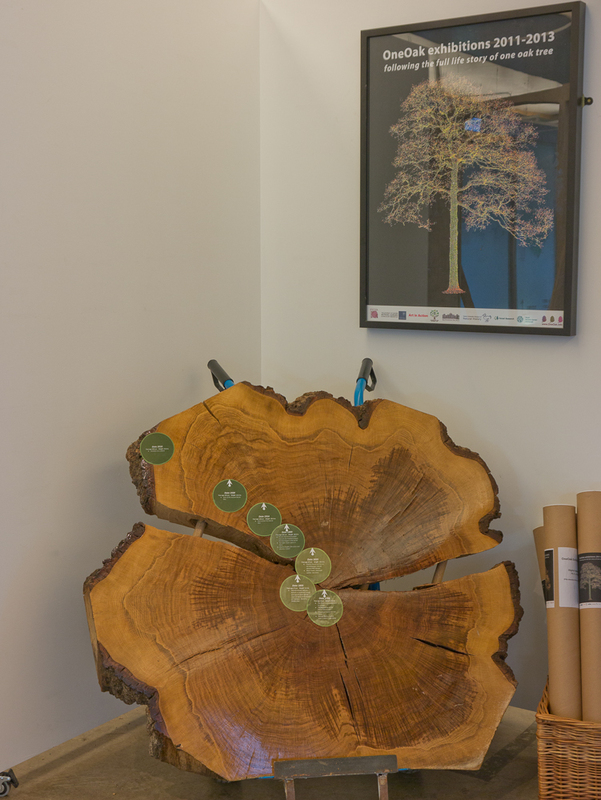 It became the most studied oak tree in Britain: it has been weighed, measured with lasers to create a 3D model, studied by a dendrochronologist, and had its carbon content estimated. 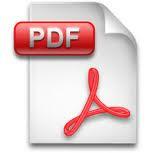 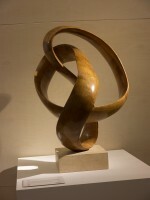 It has also been featured by dozens of artists, sculptors and photographers. 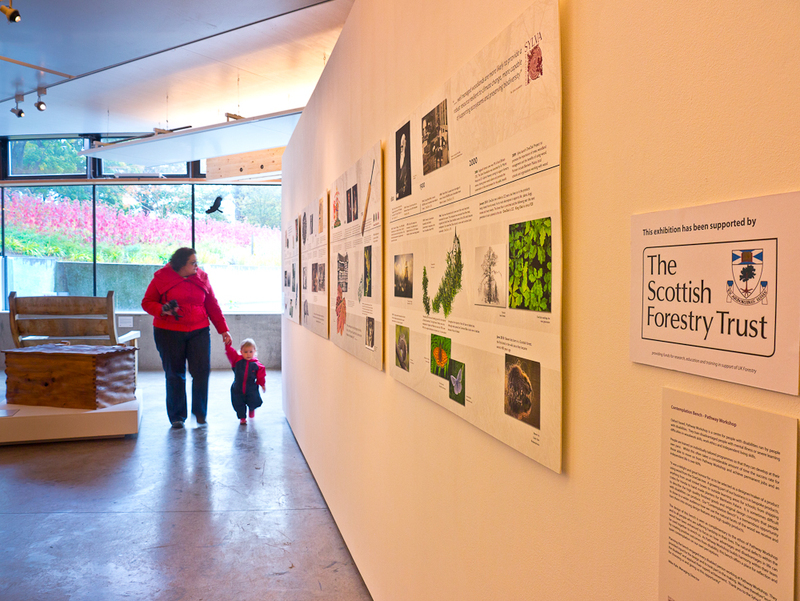 Now, it is being brought to Edinburgh thanks to funding from the Scottish Forestry Trust. 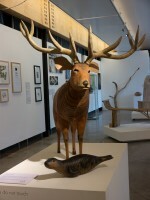 The OneOak project is now nearing completion, as we prepare to move our exhibition from Blenheim Palace, where it has been since late July, to Royal Botanic Garden Edinburgh (opening October 12th). 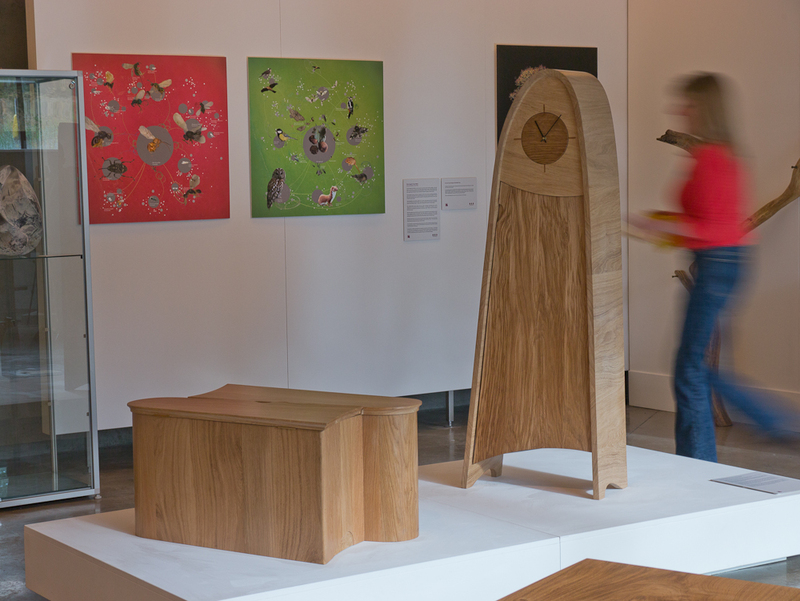 While all our original makers completed their work in readiness for our Summer exhibitions, a few additional makers have approached us, all keen to use the very last few bits of offcuts to make a few more precious items from the OneOak timber. 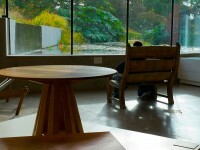 We will be adding stories about these products and the makers over the next few days. 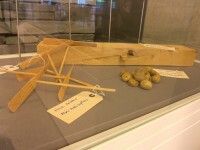 Expect some surprising items! 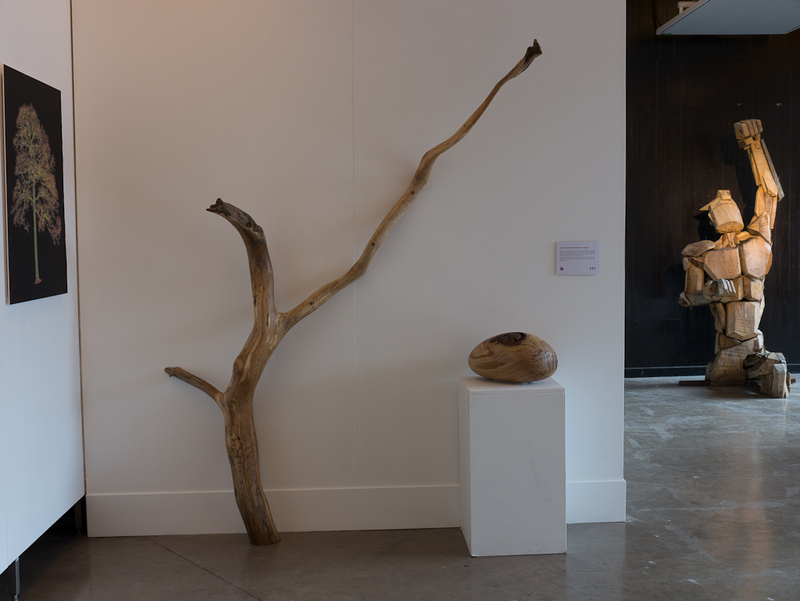 The OneOak Exhibition, telling the full life story of one oak tree, will be on display in the Pleasure Gardens at Blenheim Palace between 25th July to 4th October. 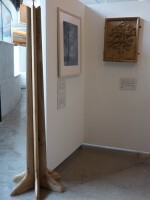 In January 2010 a 222 year old oak tree, growing in woodland on the Blenheim Palace Estate, was felled for its timber. It was donated to the Sylva Foundation by the Palace as the focus for an education project, aiming to bring people closer to the growing of trees for wood. 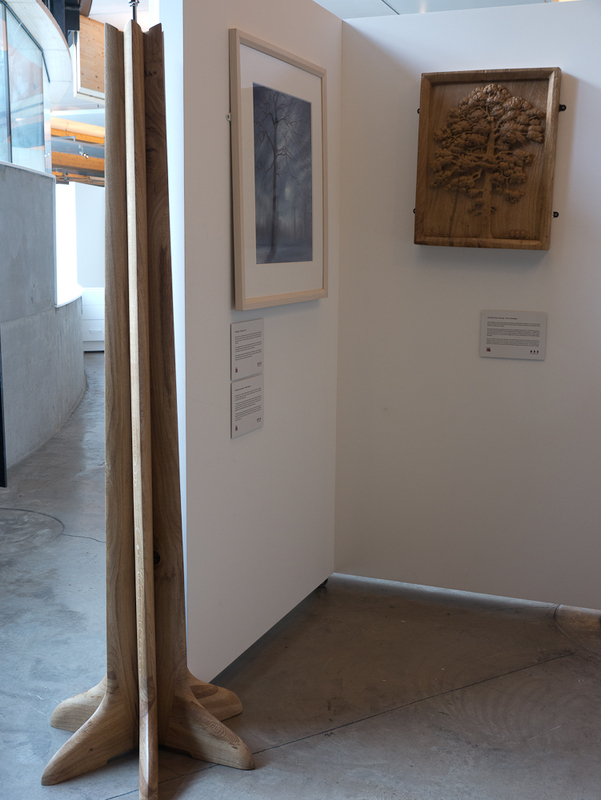 The OneOak tree is now one of the most scientifically studied trees in Britain. It has also inspired artists, craftspeople, film makers and musicians. 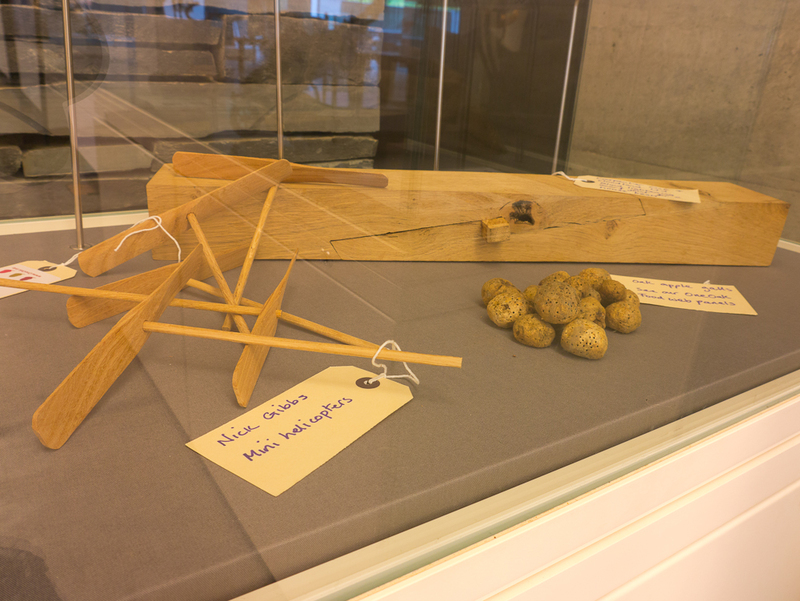 Its timber is being used to make a huge array of wooden products: beams in buildings, the hull of a ship and fine furniture, plus everyday items and energy to heat homes. 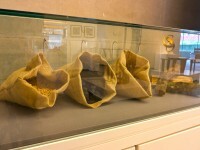 The legendary chef Raymond Blanc has used oak wood chippings from the tree to smoke salmon at Le Manoir aux Quat’saisons. 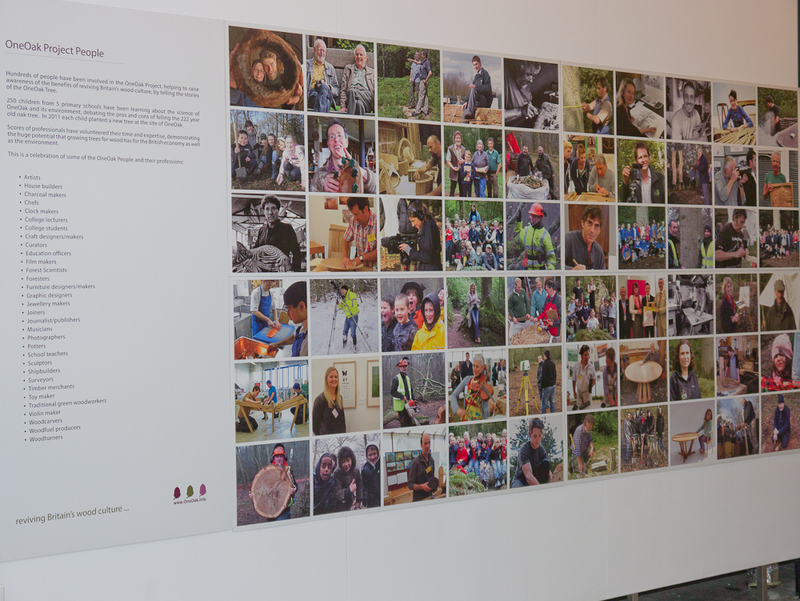 A year after the OneOak tree felling 250 local school children, all of whom had witnessed its death, returned to the woodland to each plant an oak tree to create a new oak forest. 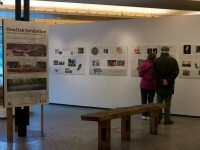 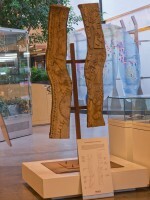 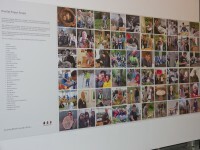 During 2010 and 2011 a series of exhibitions and events, telling the stories behind the project, has attracted thousands of visitors. 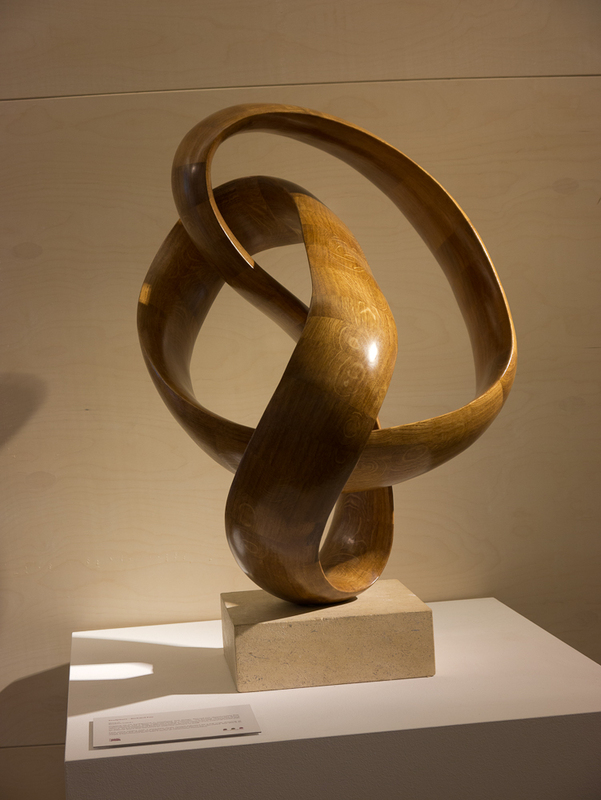 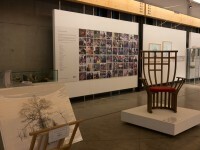 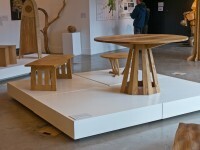 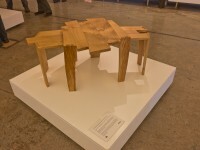 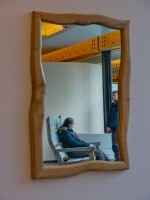 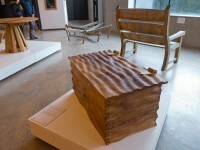 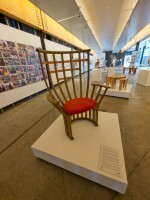 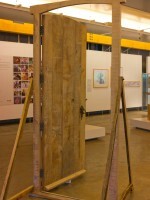 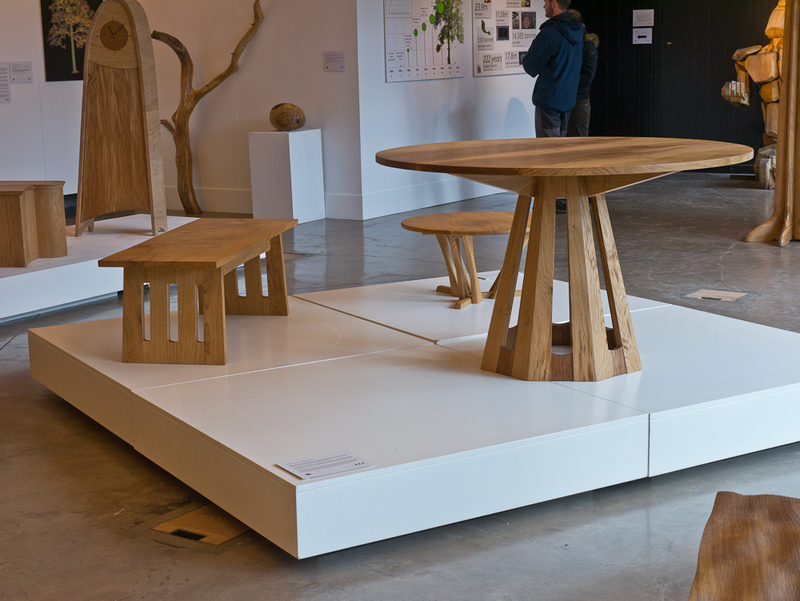 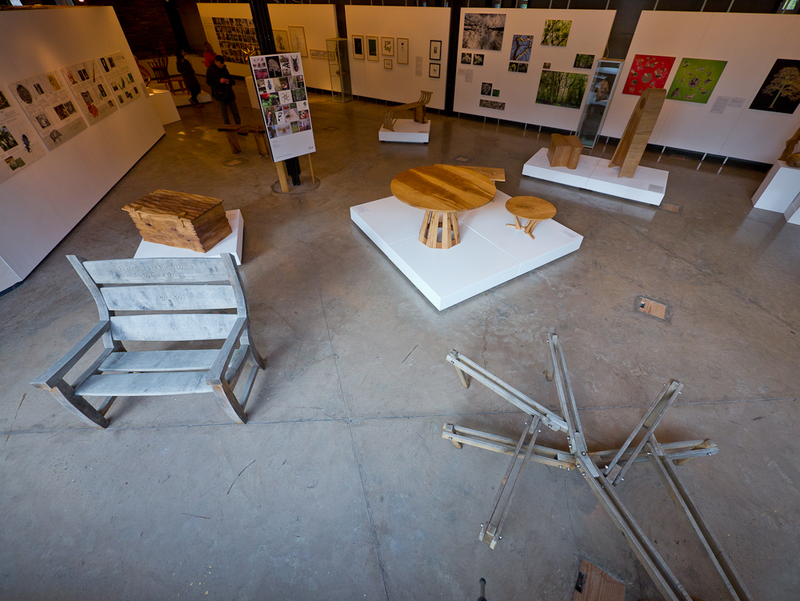 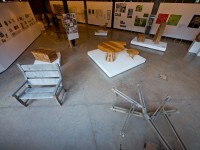 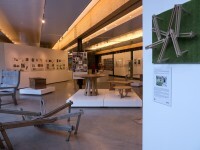 In a final major touring exhibition during 2012, items made from OneOak tree’s seasoned wood by some of Britain’s best furniture makers, joiners, artists and craftspeople, are being displayed in a unique collection. Visitors will also see drawings, prints and photographs, together with information and films about the tree’s history and the people involved, who have all come together to show why growing trees for wood is vitally important for humans and beneficial for the environment.